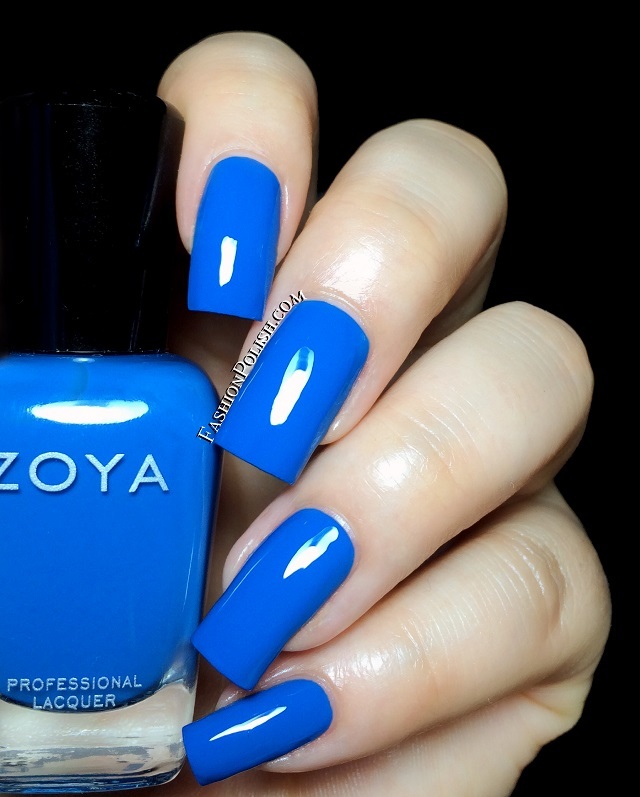 Fashion Polish: Zoya Summer 2014 Tickled collection swatches & review! 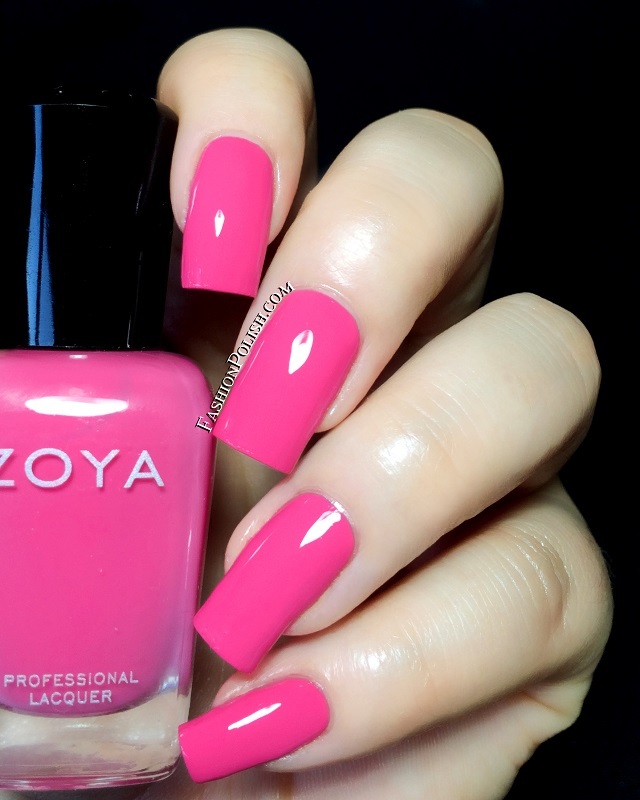 Zoya Summer 2014 Tickled collection swatches & review! Hi guys! Guess what? Life happened! Nothing major, really. Just some massive procrastinating, sleep to catch on and family time. I know I haven't been around much lately but I'm sure you'll love to know that I've had a GREAT time! 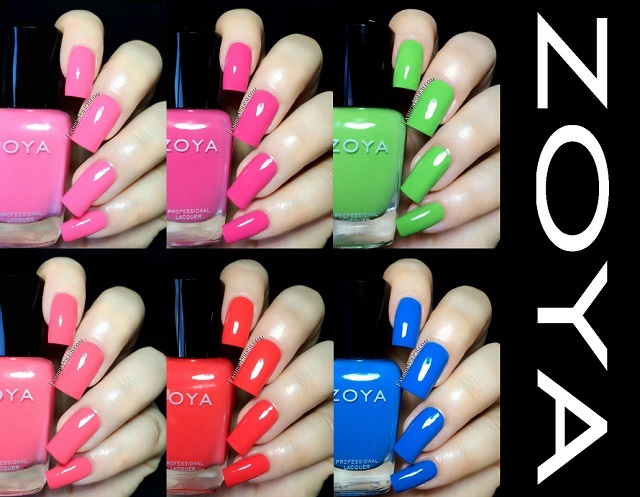 Today I have a quick review of the Zoya Tickled Summer collection! Each season Zoya releases 2 sets of 6 polishes and combines cremes with shimmers, foils, glitters,... Well Tickled is the cremes half. Formula was really nice on this entire collection. They all applied nicely in 2 coats and didn't give me any trouble. A nice collection with bright colors that totally make sense together as a set. I especially love Wendy, Rocha and Ling! So what do you think about the Tickled collection? Do you love Zoya cremes or do you usually go for the "other" set?